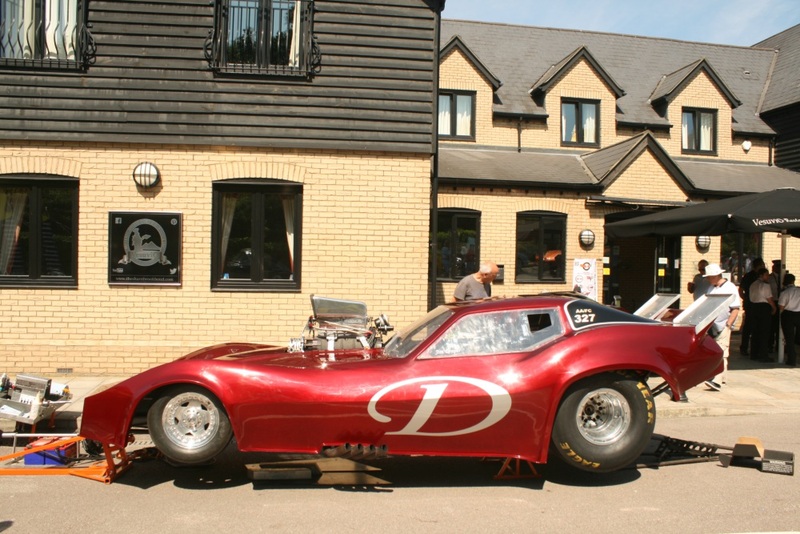 Following the Nationals held at The Sharnbrook Hotel in 2017, the club returned again for 2018, with organiser Mike Lacey at the helm. 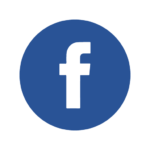 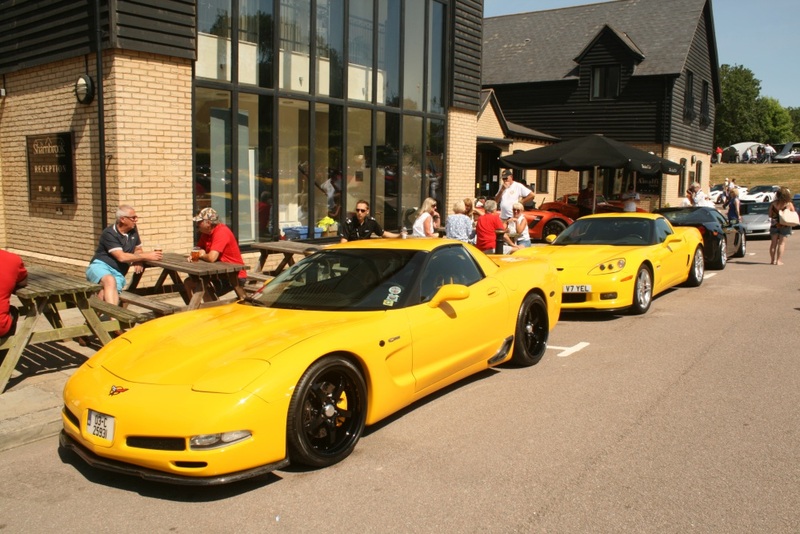 “I introduced the club to The Sharnbrook Hotel, as the ideal venue for the Nationals in 2017,” enthused Mike. 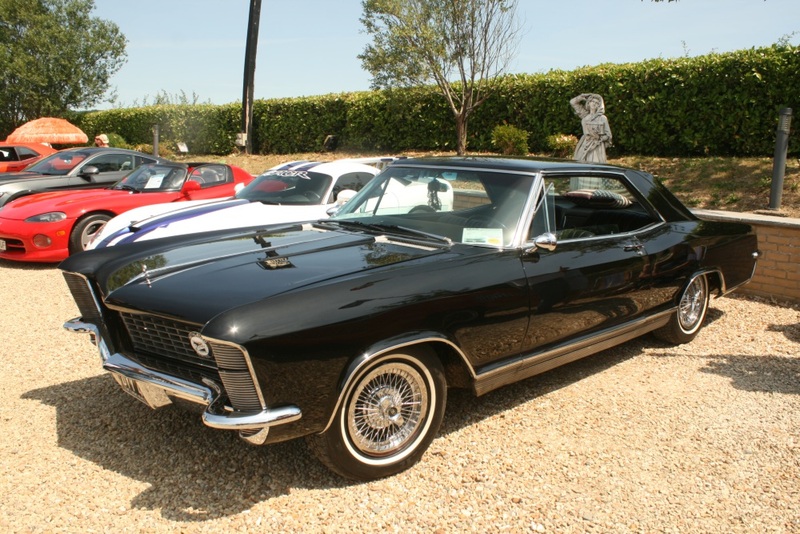 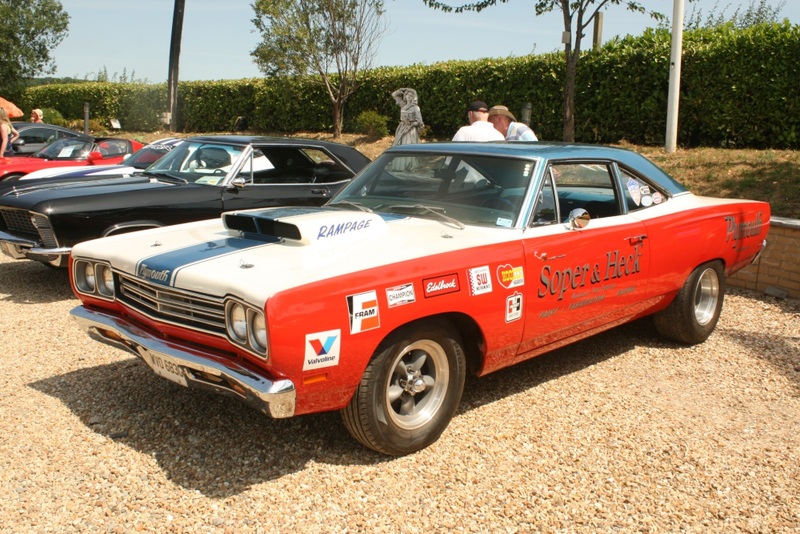 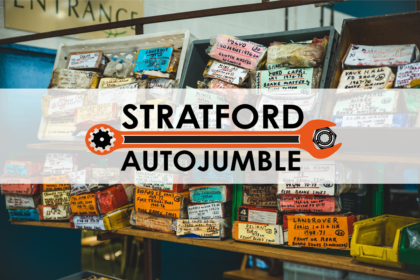 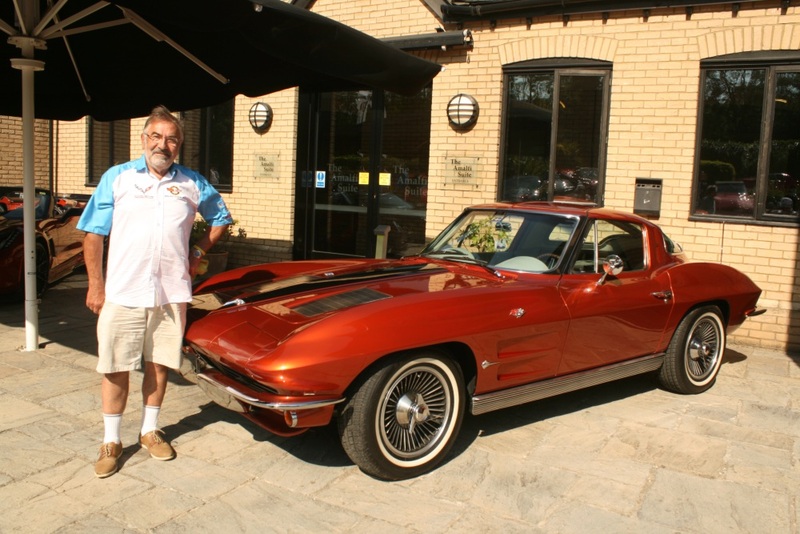 “It proved a great success last year and its proprietor Ciro Caimpi is an avid car enthusiast and petrolhead, so we didn’t hesitate in returning here again. 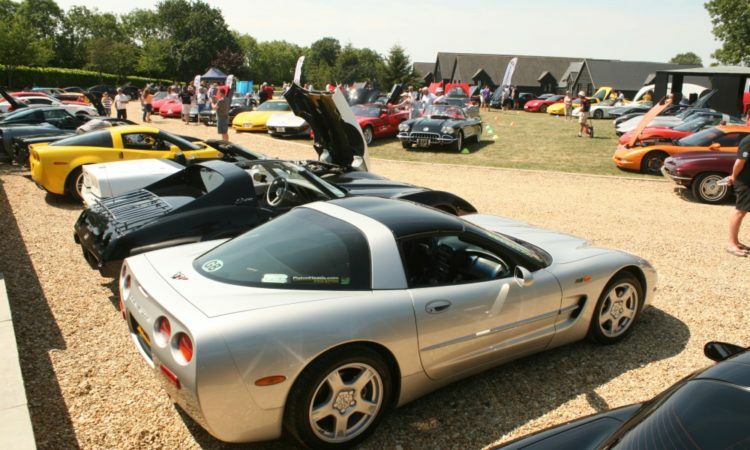 Friday night’s entertainment was an Abba tribute band, while Saturday morning saw around 30 Corvettes go on a road run, taking in Jordans Mill, with its fantastic riverside setting on the River Ivel, followed by a drive over to the Shuttleworth Collection at Old Warden Aerodrome, Then it was back to The Sharnbrook for the club AGM in the afternoon and a gala dinner in the evening. 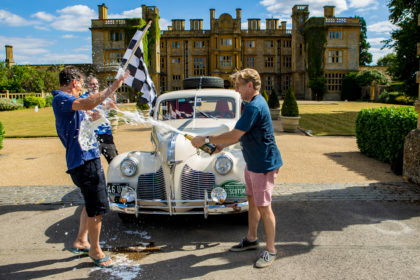 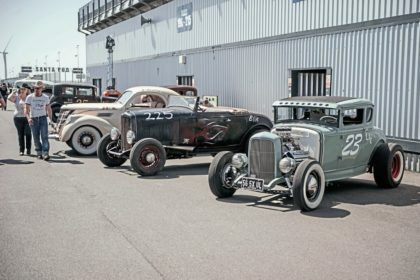 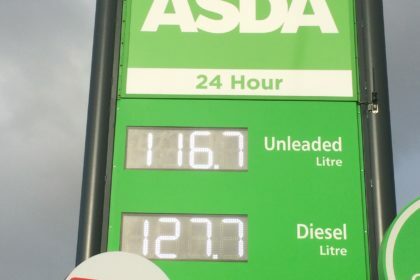 Sunday is show day and on the top field there’s readily available tea, coffee and cold drinks, ice creams, a hog roast and barbeque.” For those not driving, their favourite tipple could enjoyed in the hotel bar. 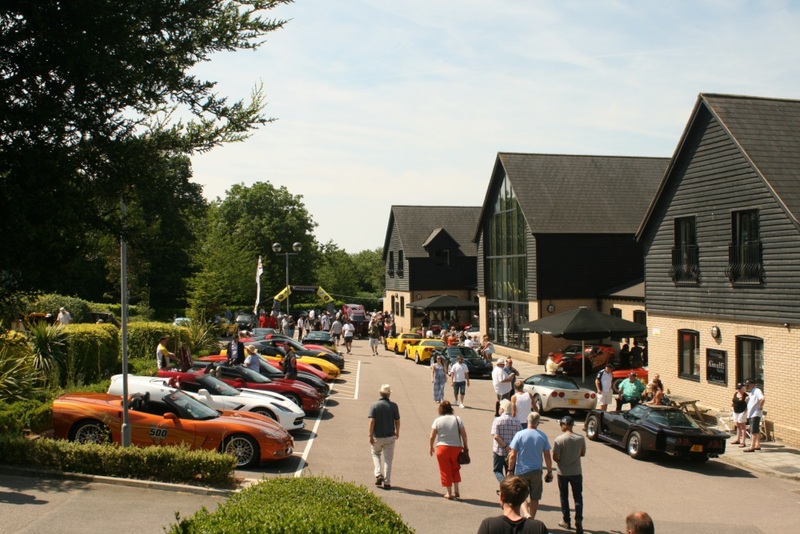 The venue certainly proved popular with many club members, especially those attending for the long weekend, there’s nothing like having your Nationals at a hotel for convenience. 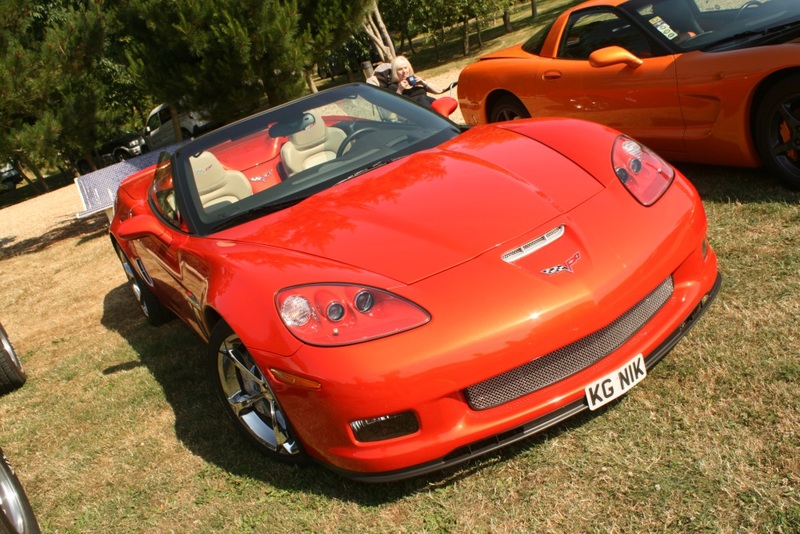 Sunday morning saw Corvettes parked at the front of the hotel, to the side and on the top level field. 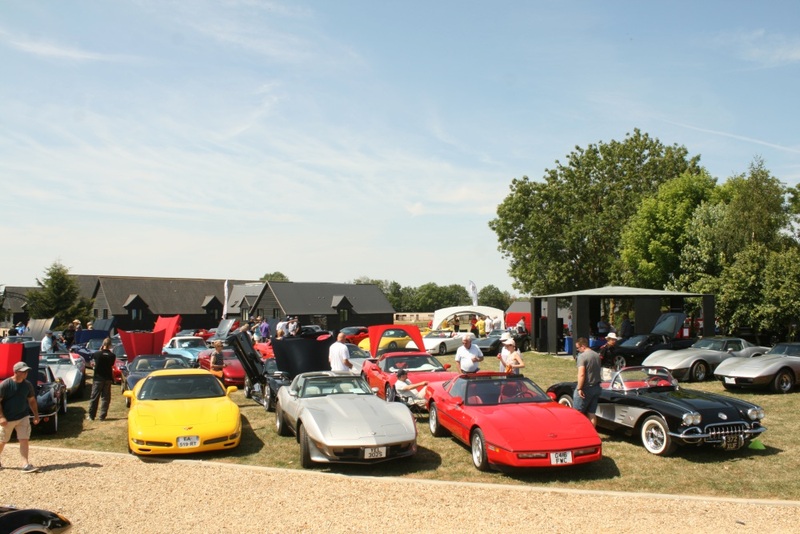 It meant that there wasn’t sufficient room, to have the various generations all parked in their dedicated areas and some cars were a little shoehorned into place on the top field, but overall, the layout worked well enough. 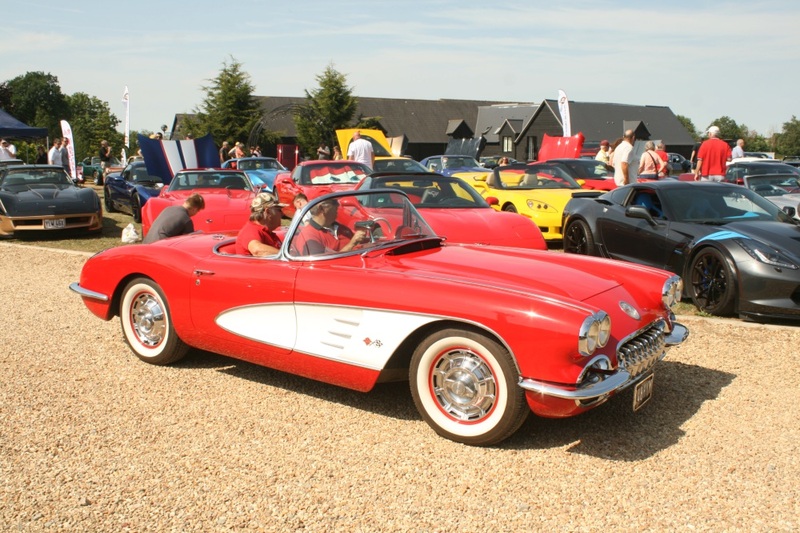 This year owners were encouraged to pre-book, in order to anticipate and cope with the parking arrangements, which was a great idea. 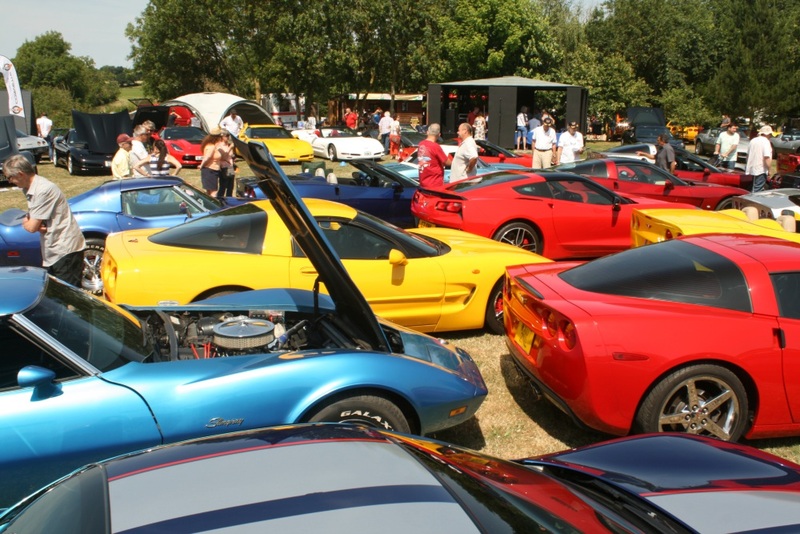 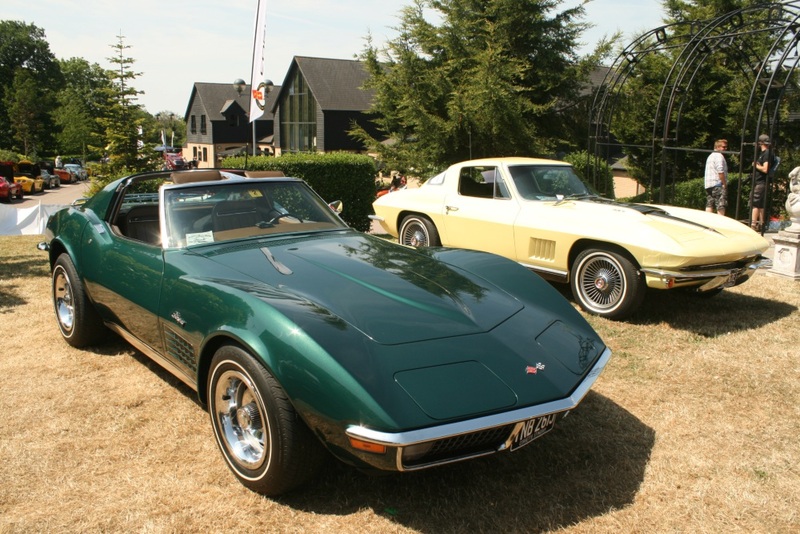 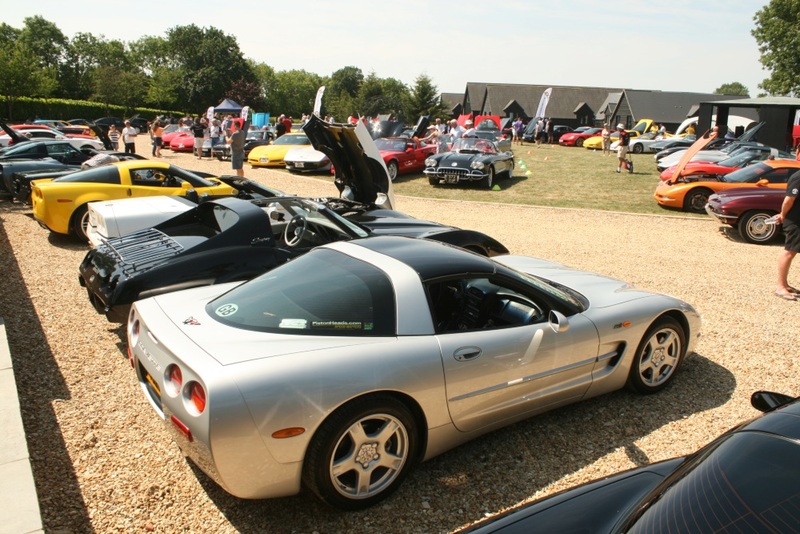 By late lunchtime on Sunday there were approximately 150 Corvettes in attendance. 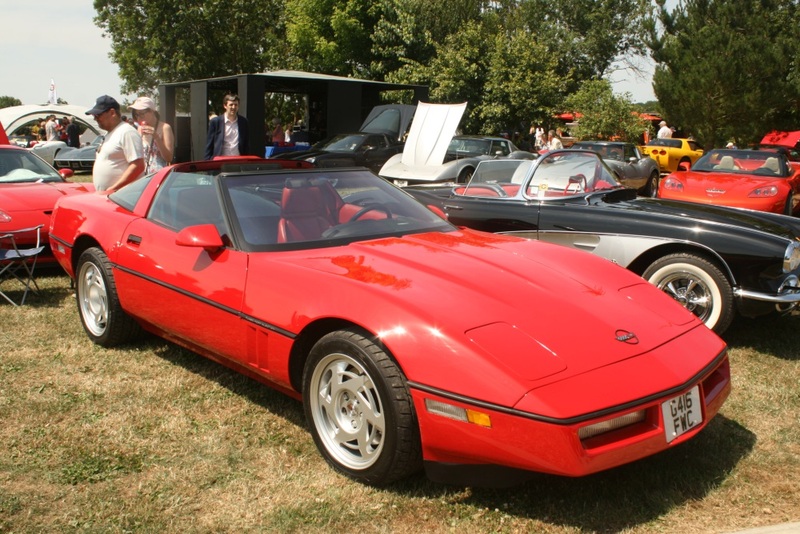 With temperatures soaring towards 90 degrees Fahrenheit, the shaded wooded area on the top field, was a welcome refuge from the blistering sun. 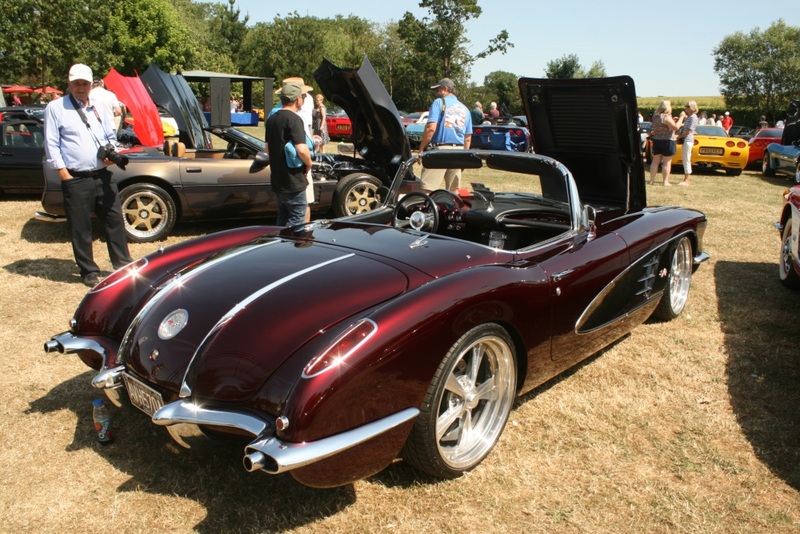 Concours judging was changed this year as well, instead of the members judging, it was left in the capable expert hands of a team, that included Tom Falconer, Bernie Chodosh and NCRS officials. 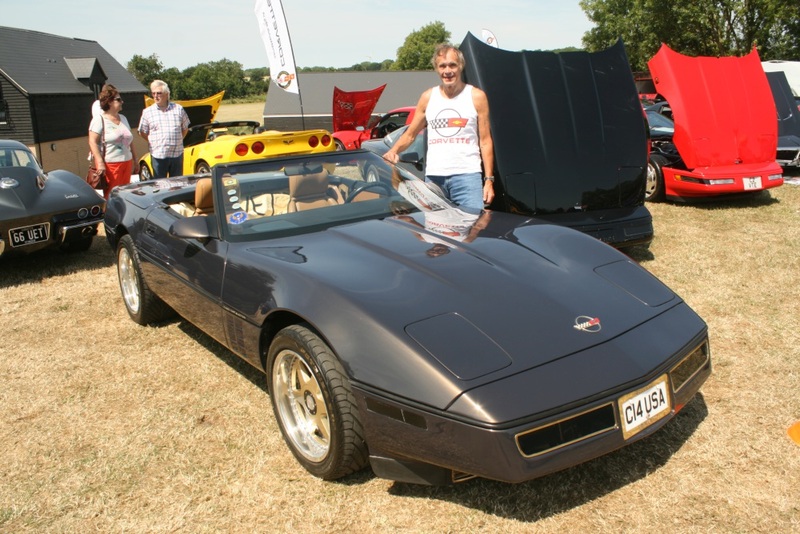 One of the longest distance attendees was Rick Riccardi from the USA, who shipped his C4 across to the UK, as well as taking the opportunity for a little European touring. 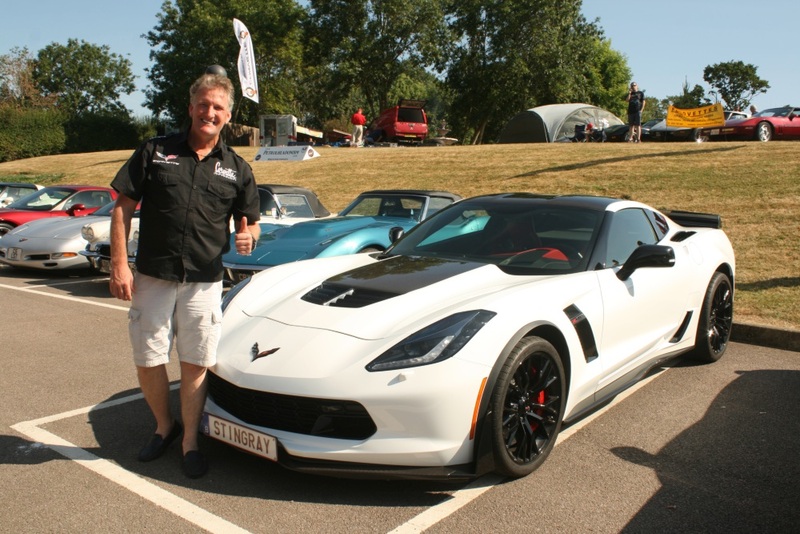 Yan Huybrechts drove his 2018 Z06 C7 over from Antwerp in Belgium. 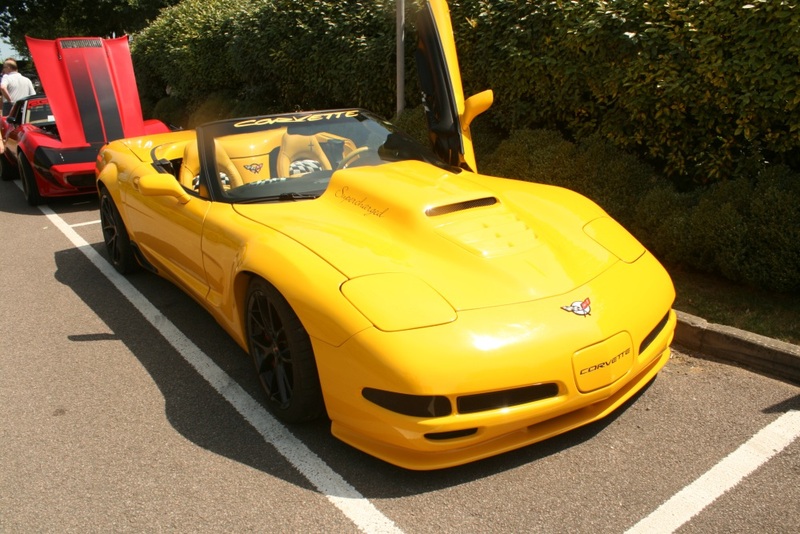 It’s the race model with a 650bhp engine, incorporating the stage 3 package with ceramic brakes, etc. 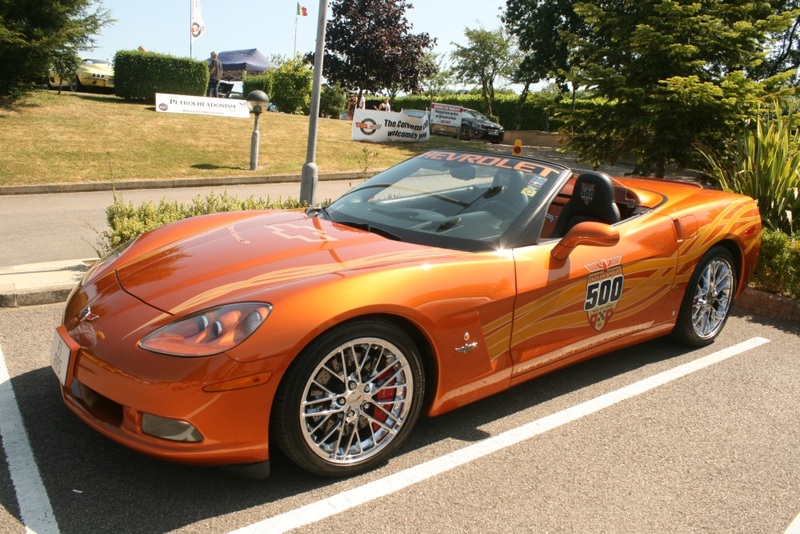 From Dublin came Liam Walker with his 2008 Z06 C6. 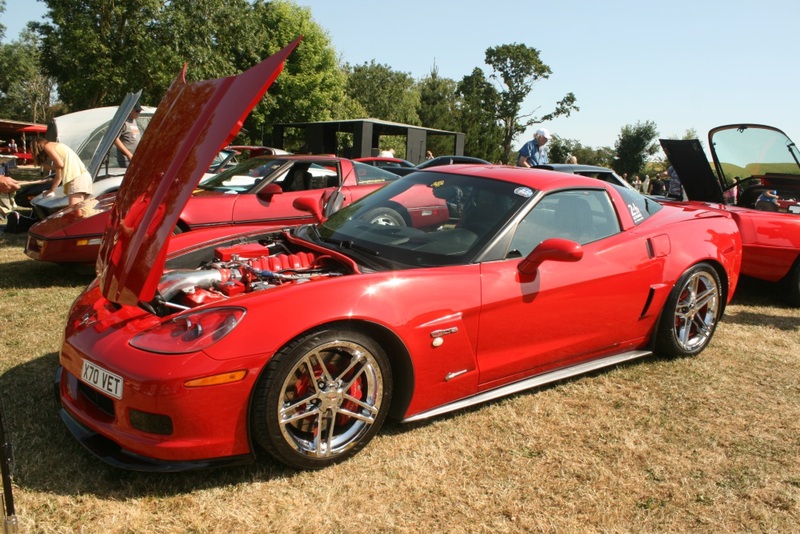 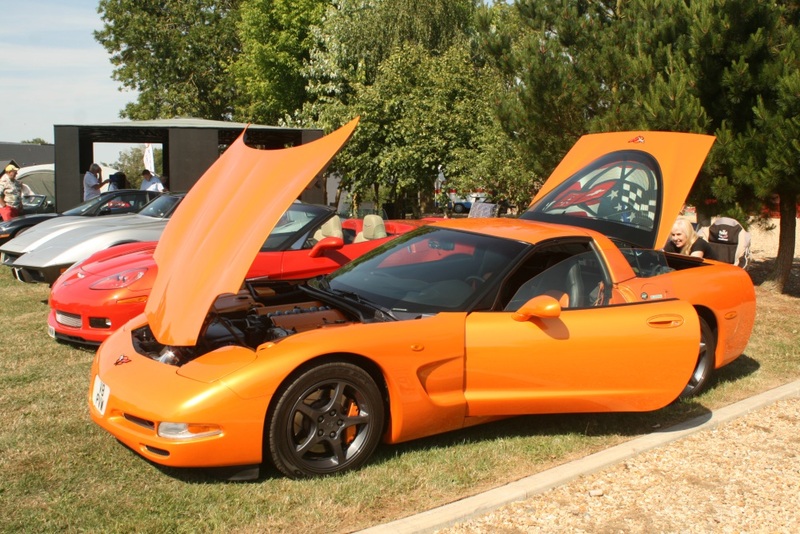 Liam’s been attending the Nationals for the last 15-20 years, but purchased this Corvette, his first, after spotting it for sale in Michigan in October 2017. 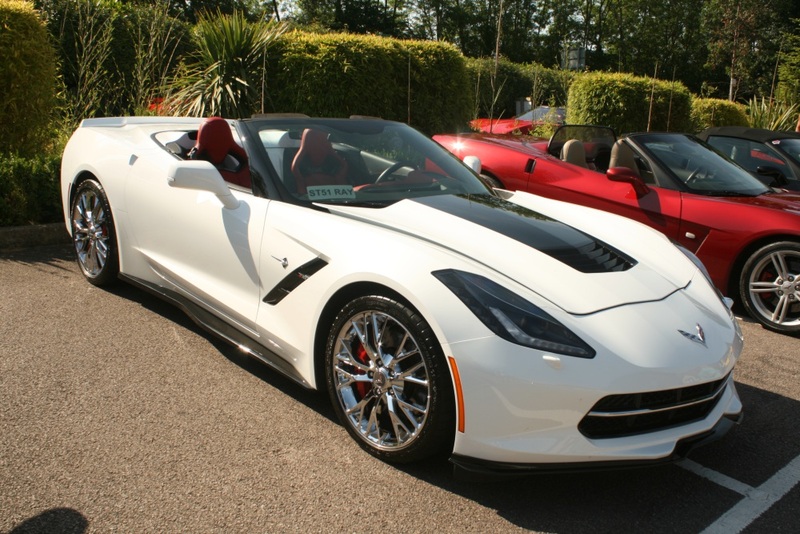 After flying out there and inspecting the car, it was thumbs up for a purchase, which saw this 16,000 miles on the clock mint example, arrive in Dublin in January 2018. 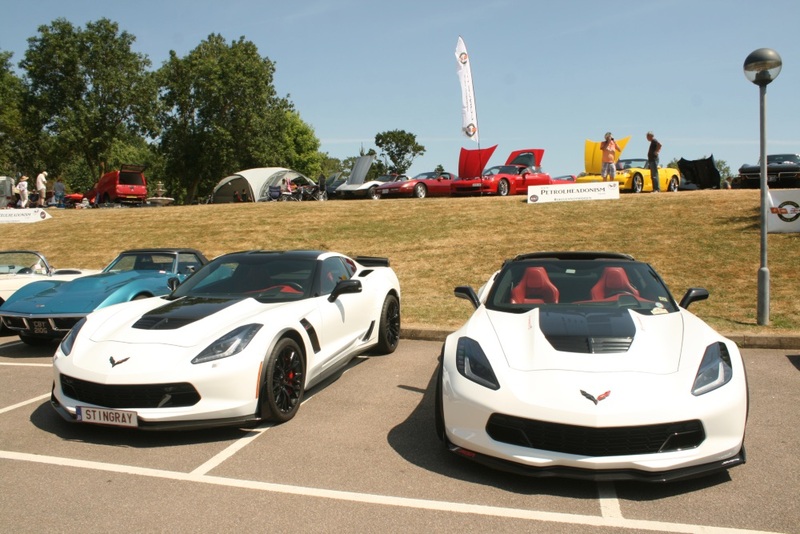 Attending the 2018 Corvette Nationals was Liam’s longest run to date and he’s really happy with the car. 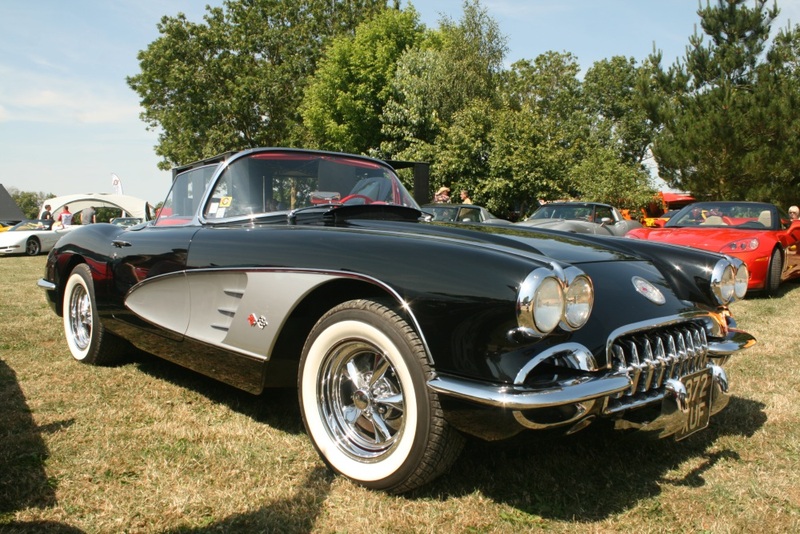 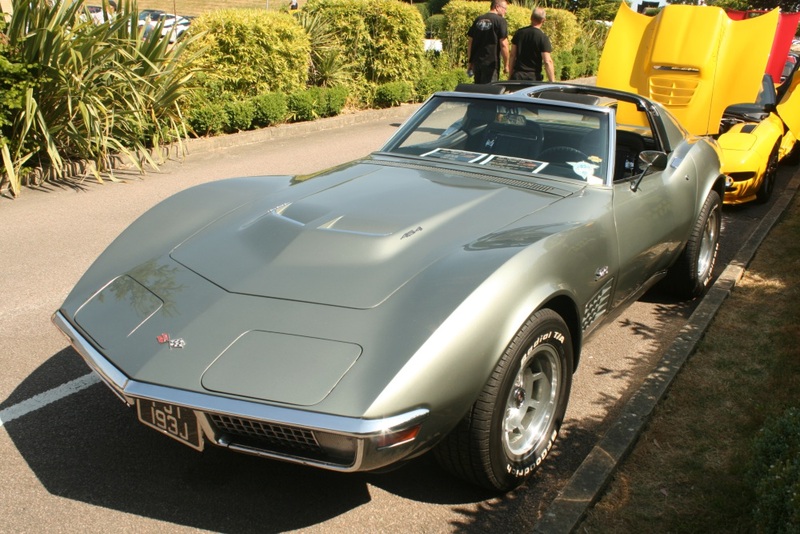 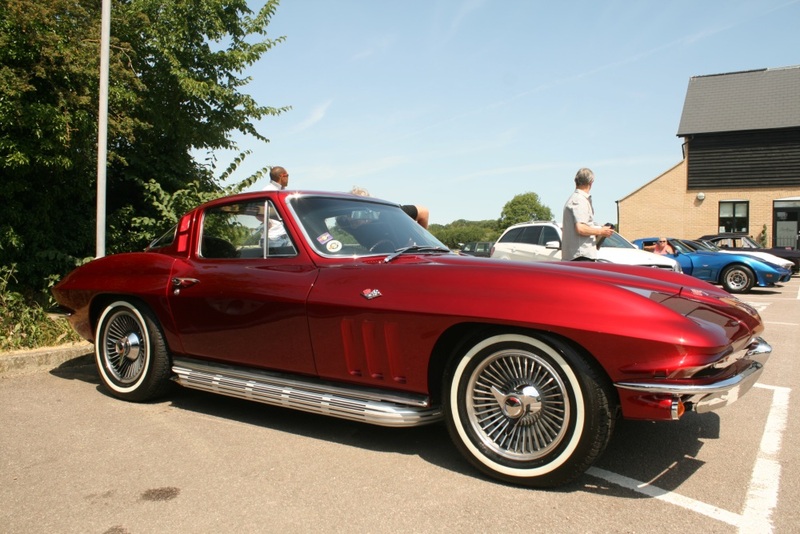 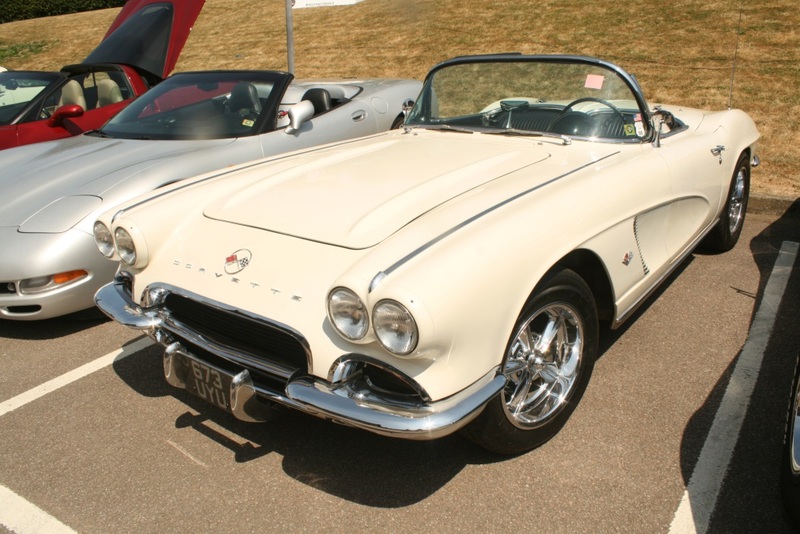 Early Corvettes were fairly sparse, with around six examples, including Stephen Warnes’ 1960 C1, which is a matching numbers car, other than fitment of disc brakes at the front, as Stephen likes to drive his car as often as possible. 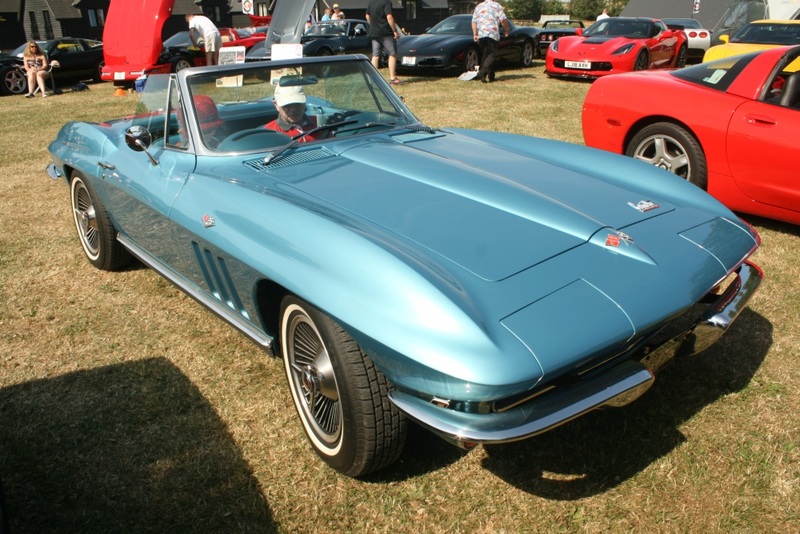 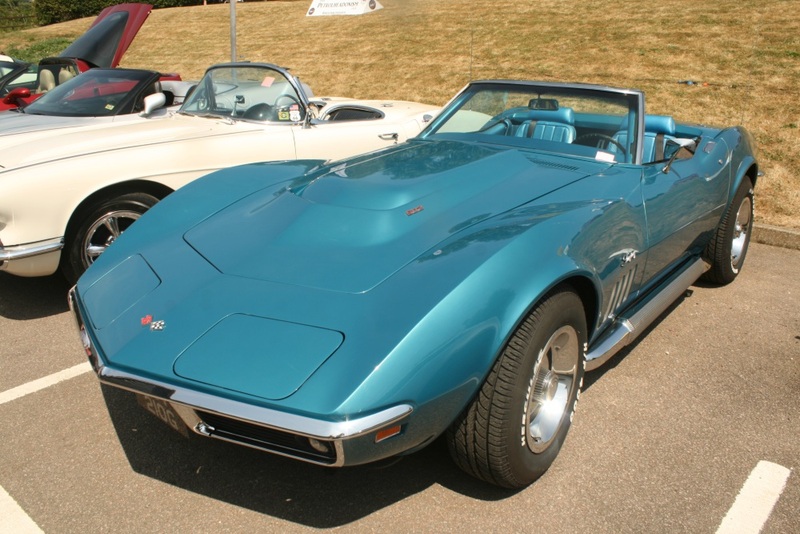 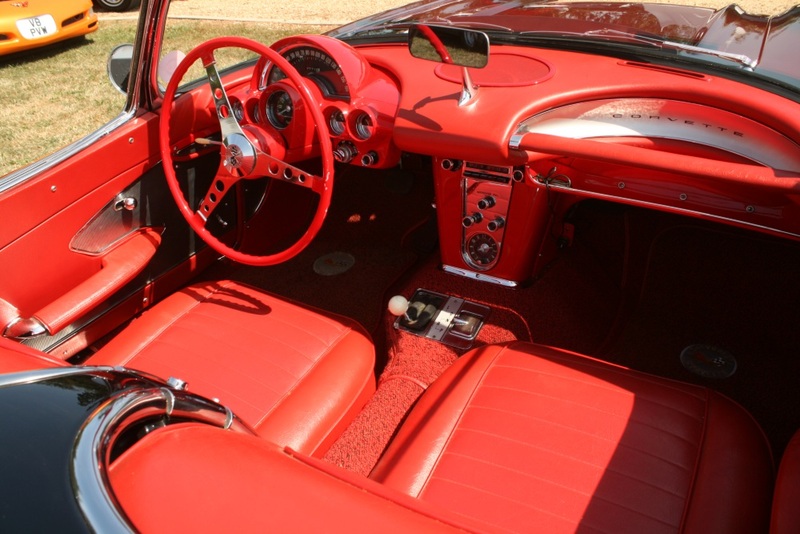 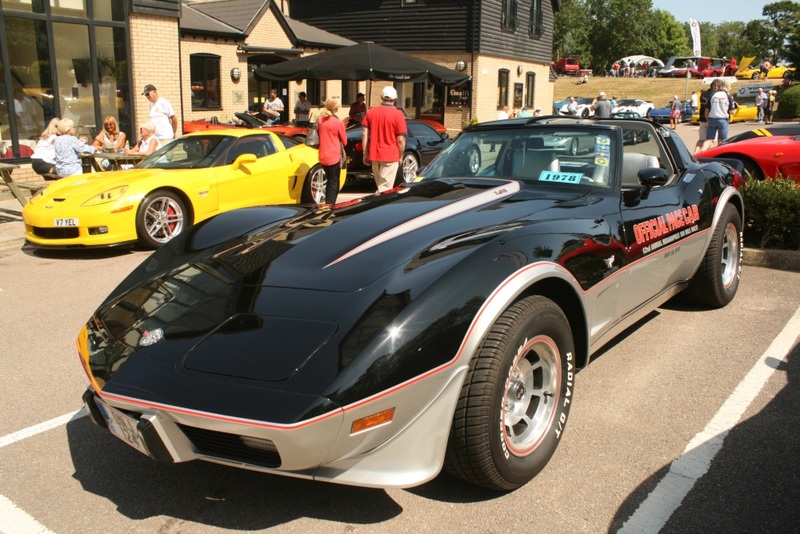 It has been a previous trophy winner at the Corvette Nationals in recent years and underwent much restorative work, with new paintwork, interior and an engine rebuild. 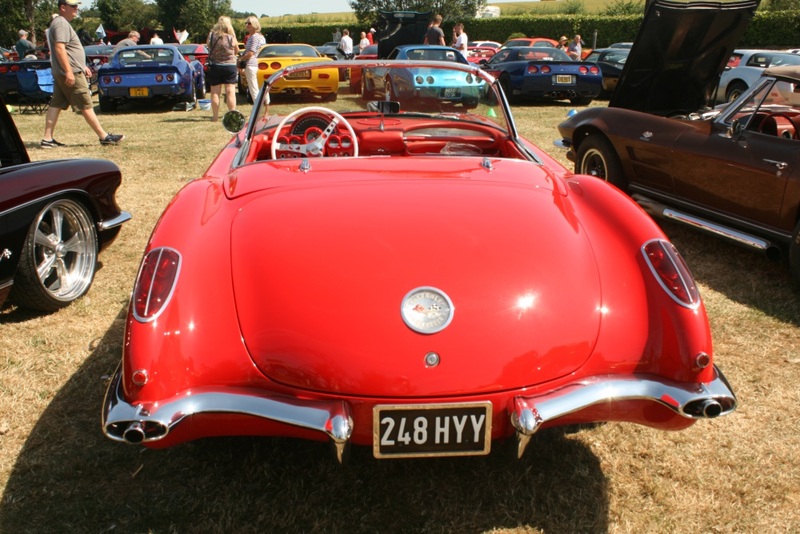 Finished in Red with White coves, the paintwork certainly radiated perfection on such a sunny day. 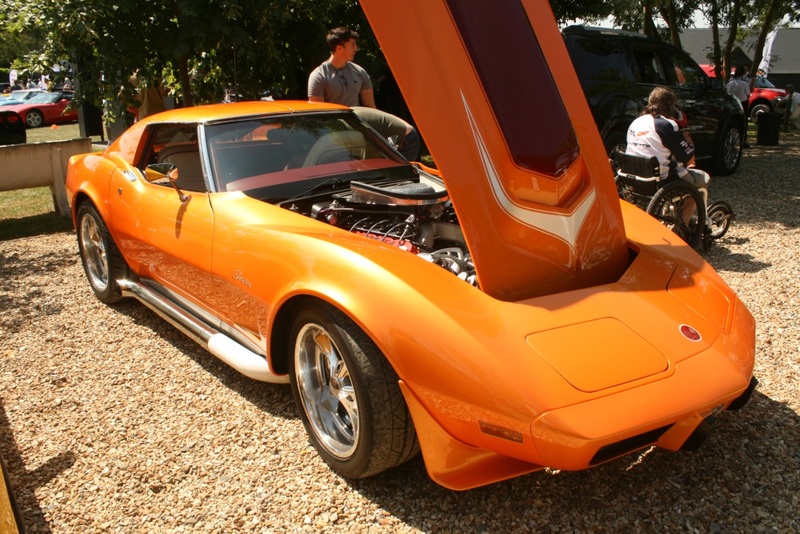 Event organiser Mike Lacey’s 1963 Split Window C2, also boasted fabulous paintwork, in the colour of Tango Mango, also known as Toxic Orange. 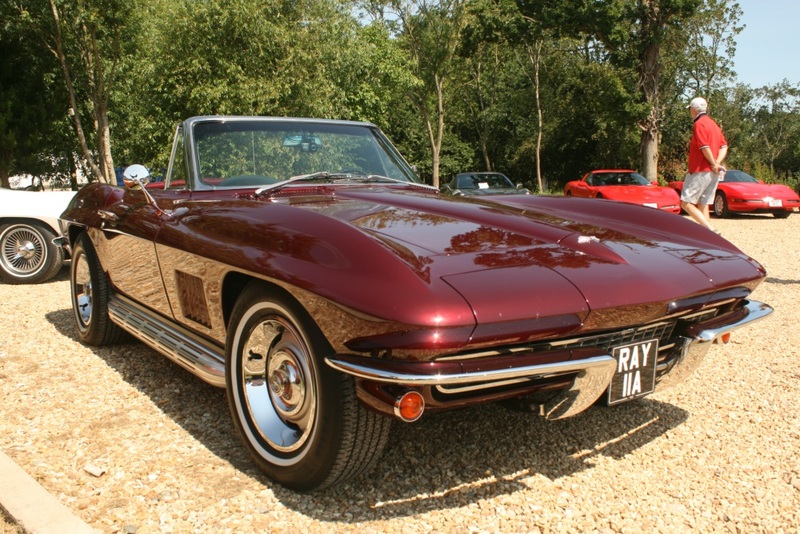 This Resto Mod car features a new 5.7 litre ZZ4 engine, a four-speed automatic transmission, Steriod steering and upgraded disc brakes. 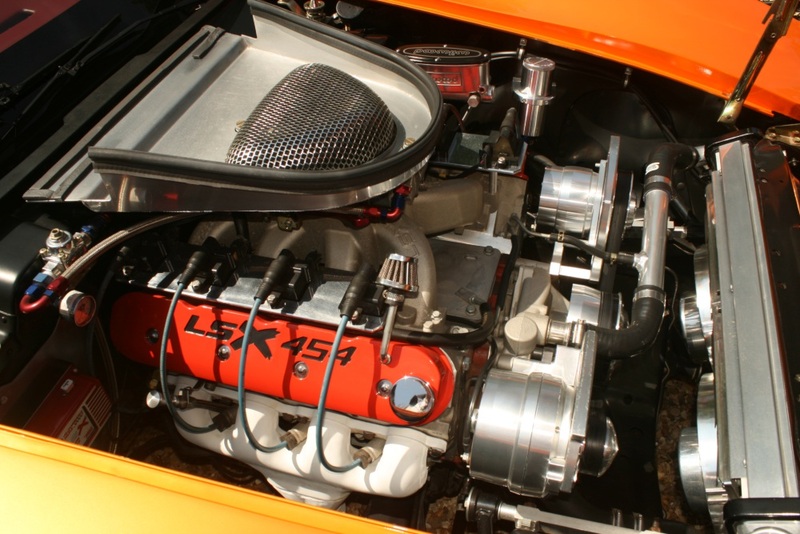 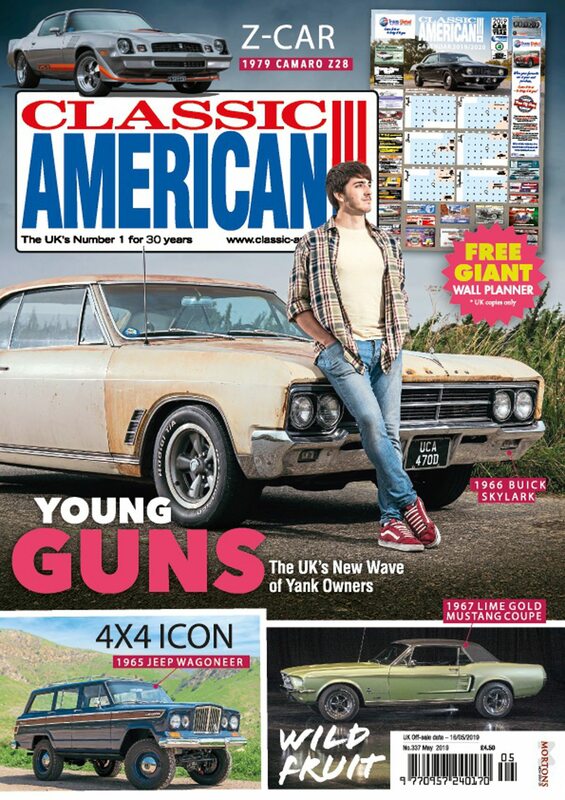 “The steering is very precise and all the other modifications ensure this C2 drives like a new car,” says Mike. 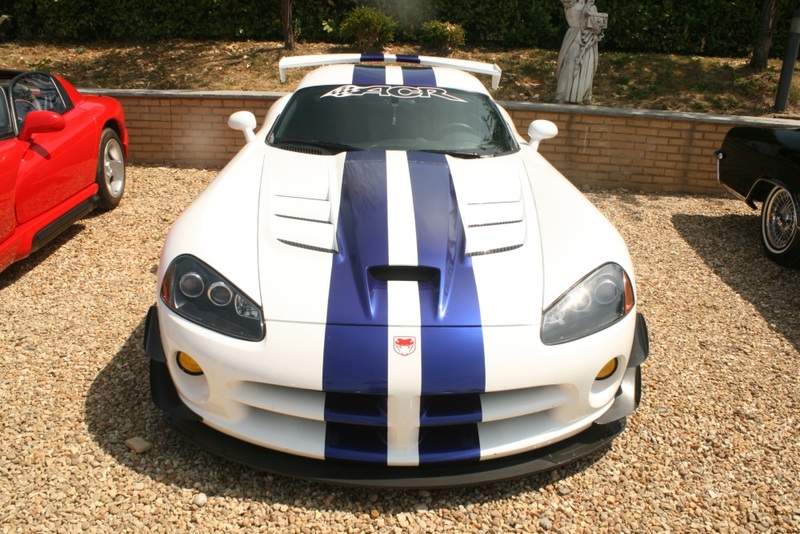 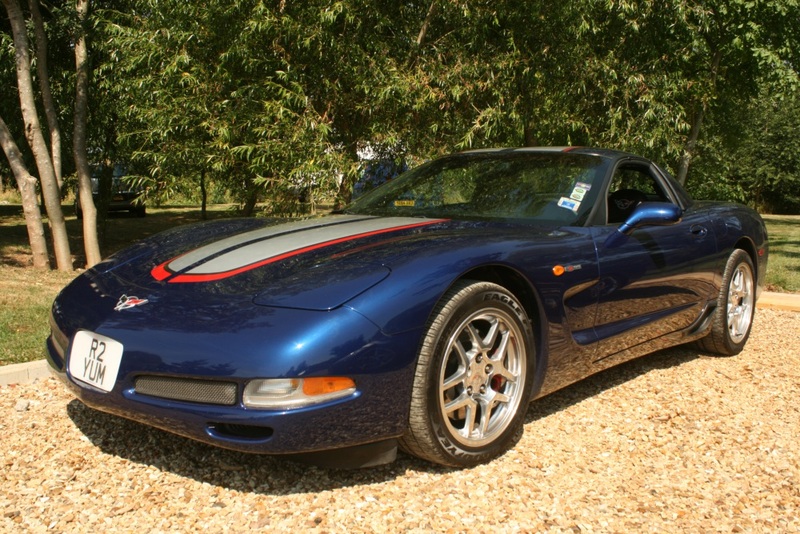 Barry Smith had completed many modifications to his 2008 C6, thus bringing it up to 2013 specification, with upgraded engine ancillaries and interior trim. 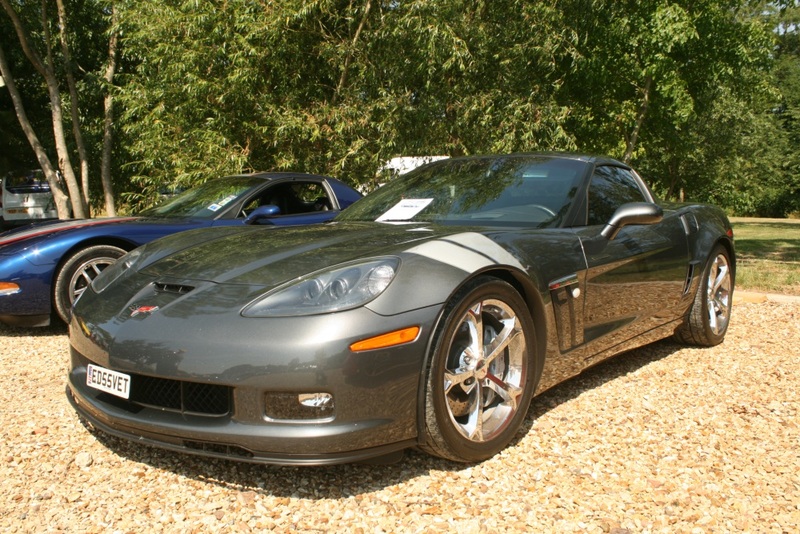 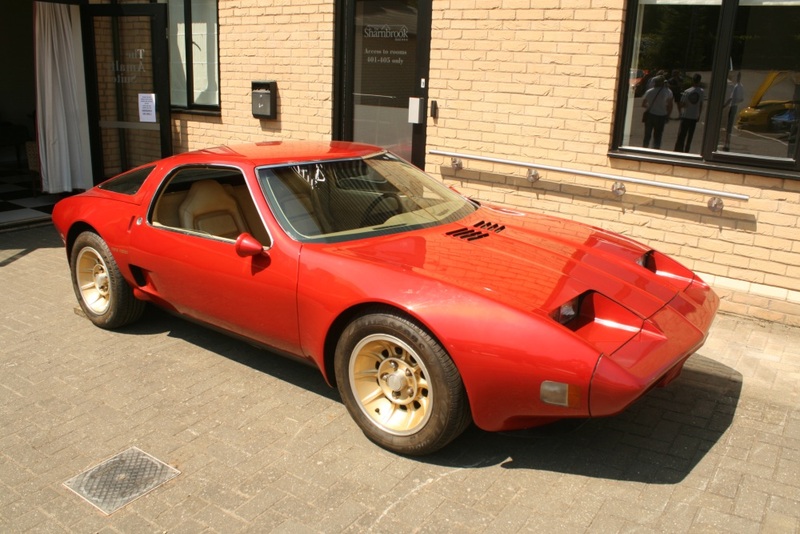 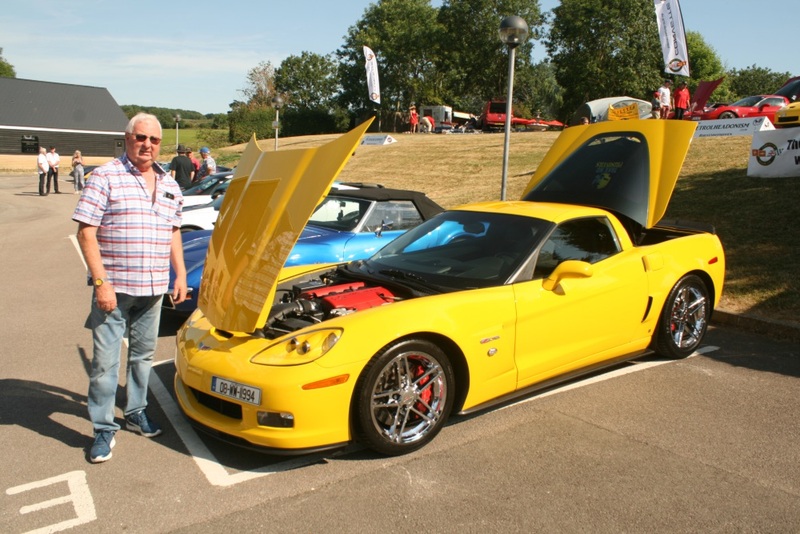 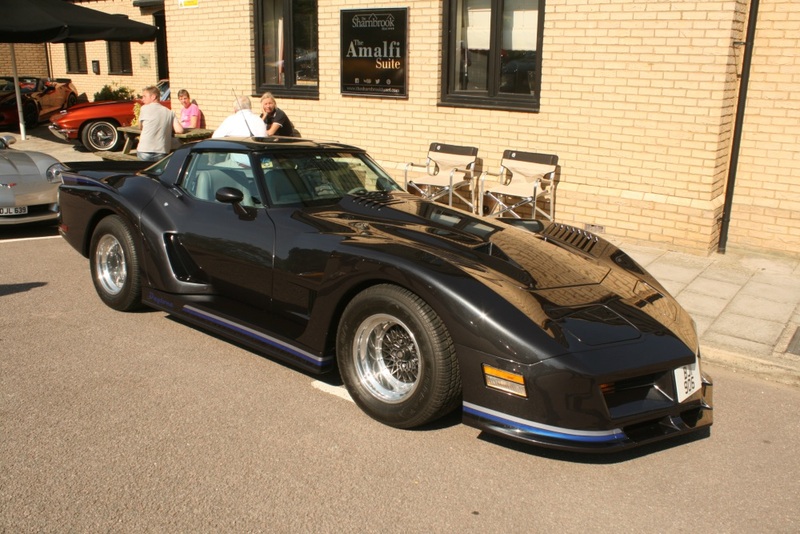 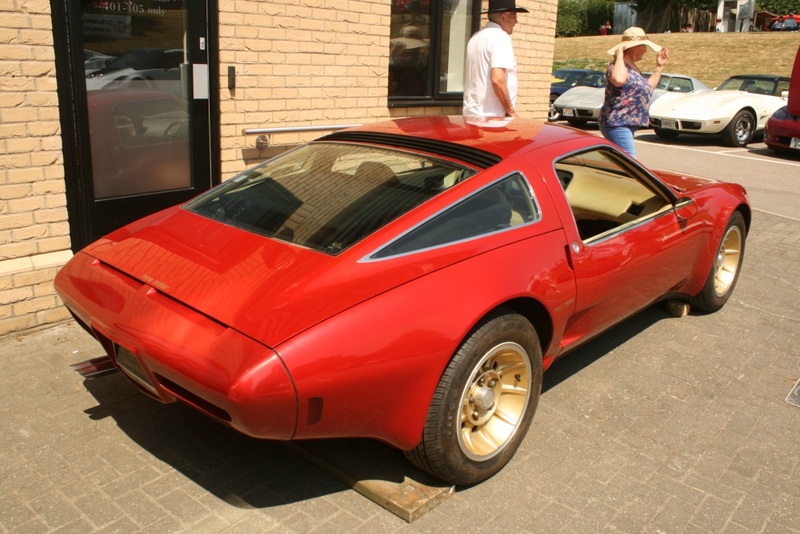 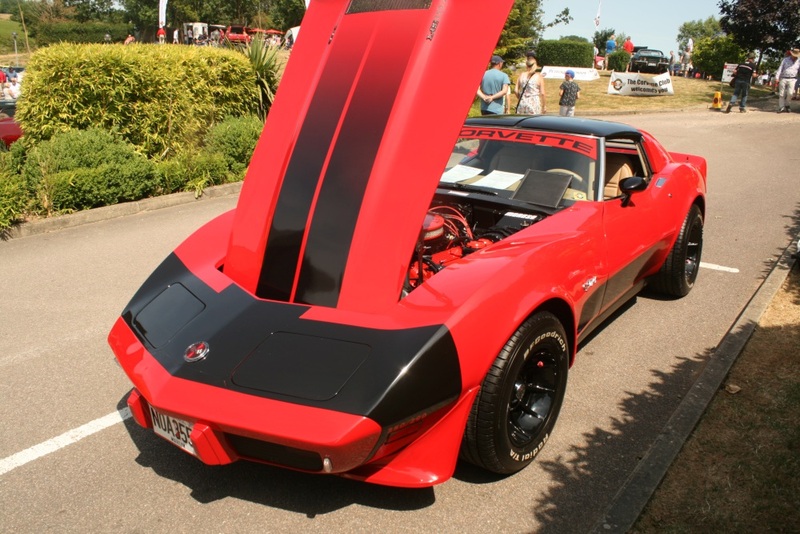 Barry certainly believes in deriving as much driving pleasure from his Corvette as possible, having attended the 13th International Corvette Club Meeting in Suhl, Germany in May 2018, a trip down to Le Mans in June and he was due to drive out to Holland in July. 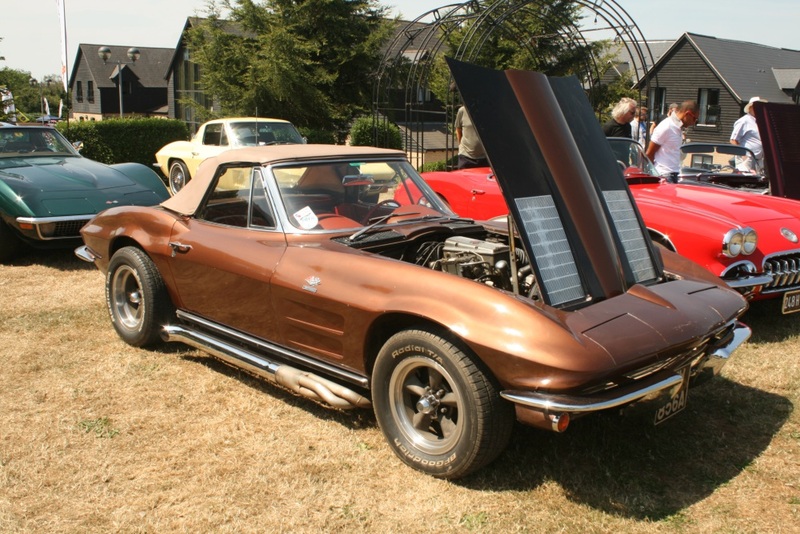 Way to go Barry! 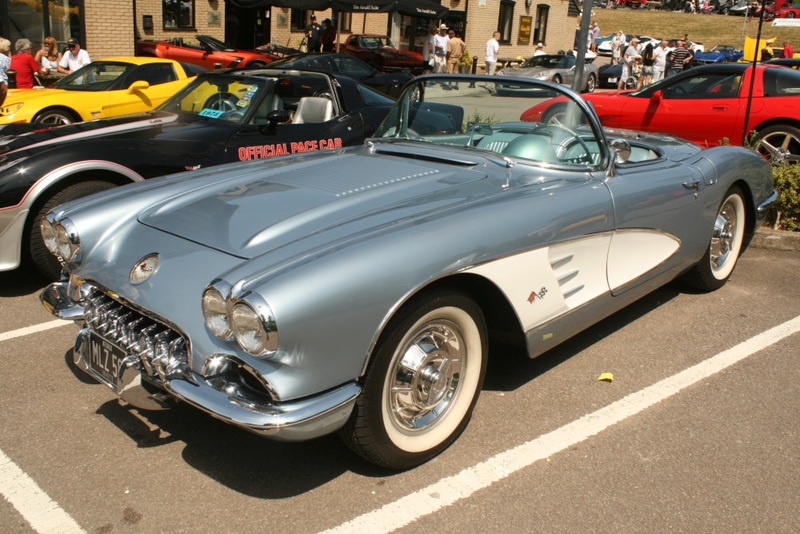 Race car attendance included Bernie Chodosh’s well raced 1958 C1, campaigned by him and his family for 25 years and the Draper brothers brought along their drag race car Reckless Rat, clad with Corvette C3 Funny Car bodywork, with the engine fired up at lunchtime, which attracted a large crowd of onlookers, ear protection being definitely de rigueur. 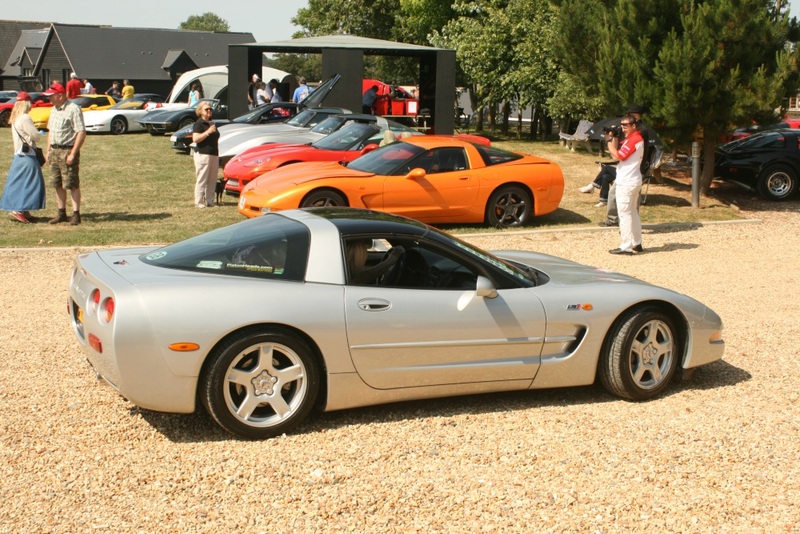 Trevor Rogers from the NCRS was also in attendance, giving members an insight into the NCRS, total originality cars and how their judging system works. 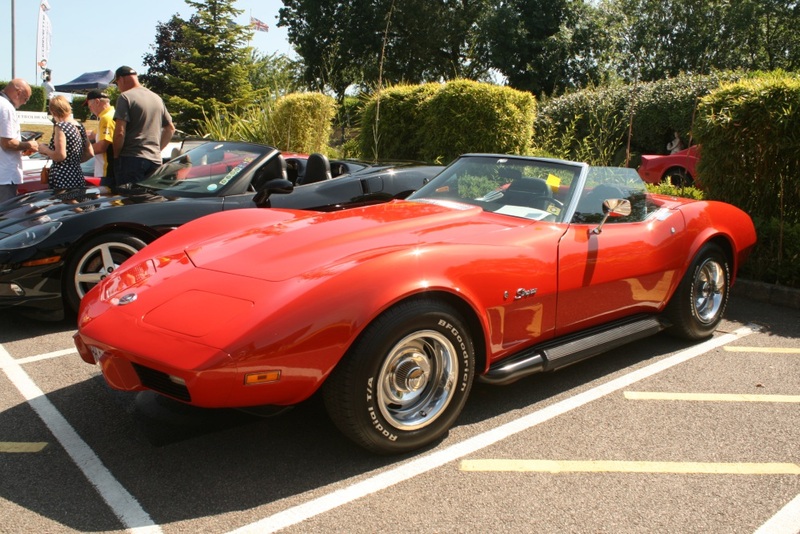 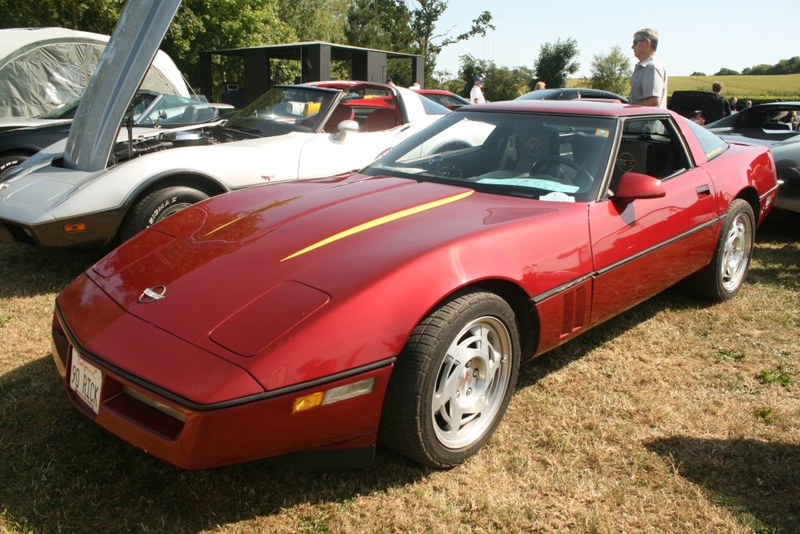 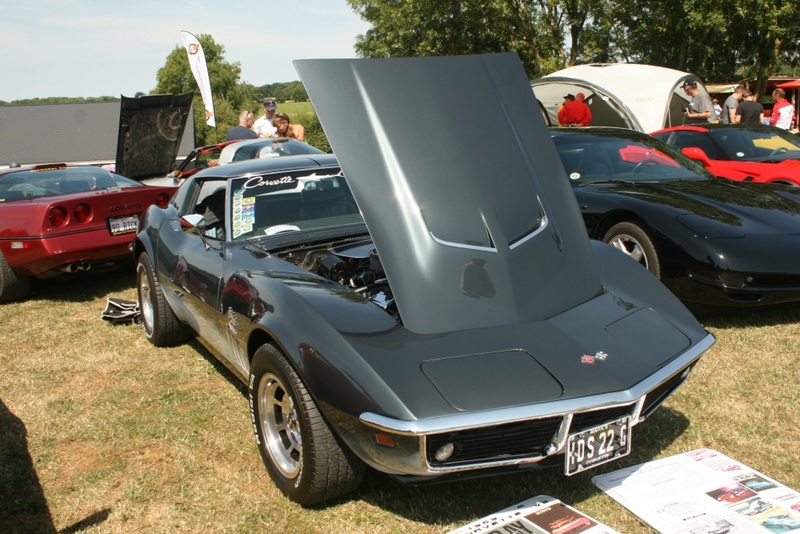 Another very enjoyable Nationals, with many changes implemented from the usual format, but a fine social weekend for all Vette Heads, with a good display of cars from all generations, totally stock and modified. 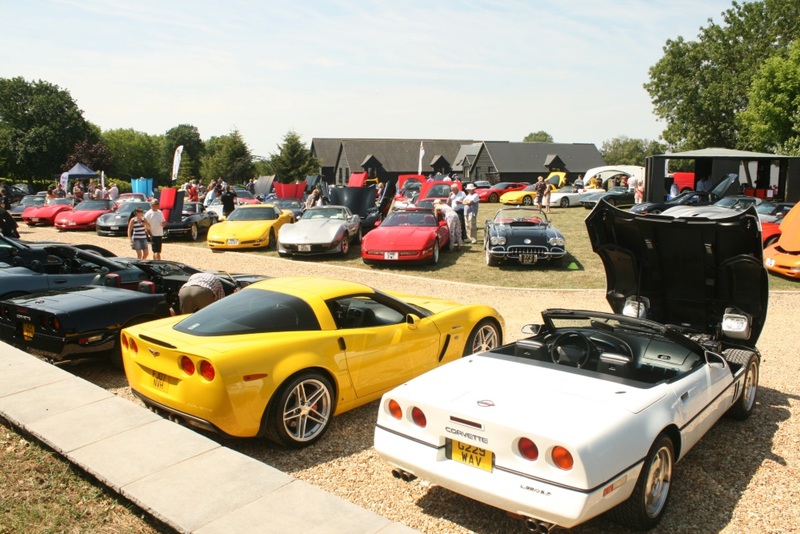 It’s anticipated that the CCCUK will return to The Sharnbrook for 2019, though at the time of writing it’s not officially confirmed.